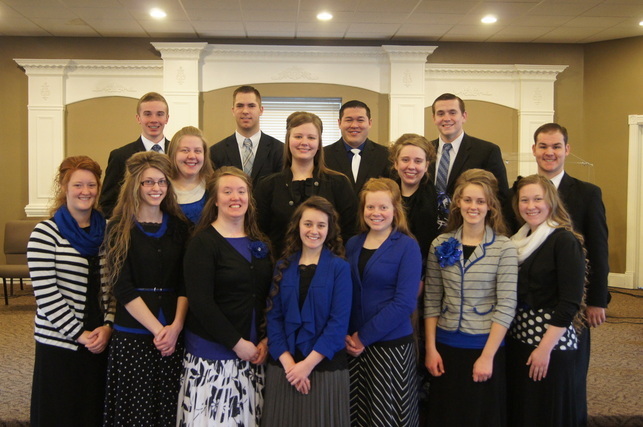 The S. E. N. T. team left for Honduras on February 24th. They returned on March 7th. Check back for more updates on the trip!